Omni-channel has disrupted the way consumers are influenced and how brand loyalty is won and kept. The capabilities and tools marketers use to engage and win the purchase moment in today’s digital marketplace have evolved. 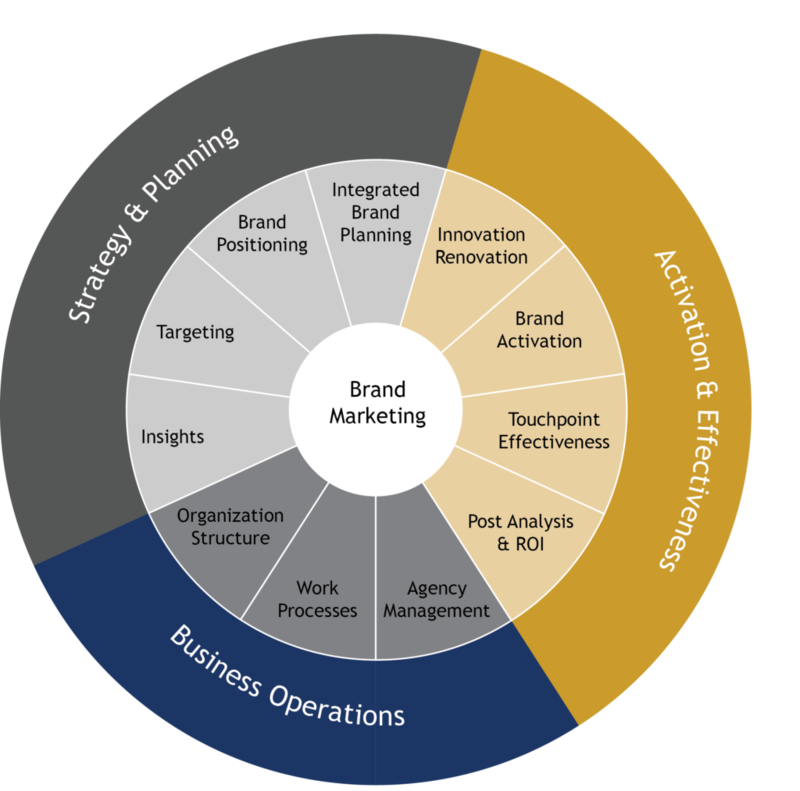 Understanding your organization’s capabilities in the context of the industry benchmark can help you identify and prioritize marketing capability building opportunities for sustainable business growth.